Ronak Panchalrr's Blog – Just Imagine and Create it. Just Imagine and Create it. The FriendZone : Definition & Meaning. Private: Reaction of your body parts when your crush walks in. She said, “I love you” but her eyes described a different story altogether. 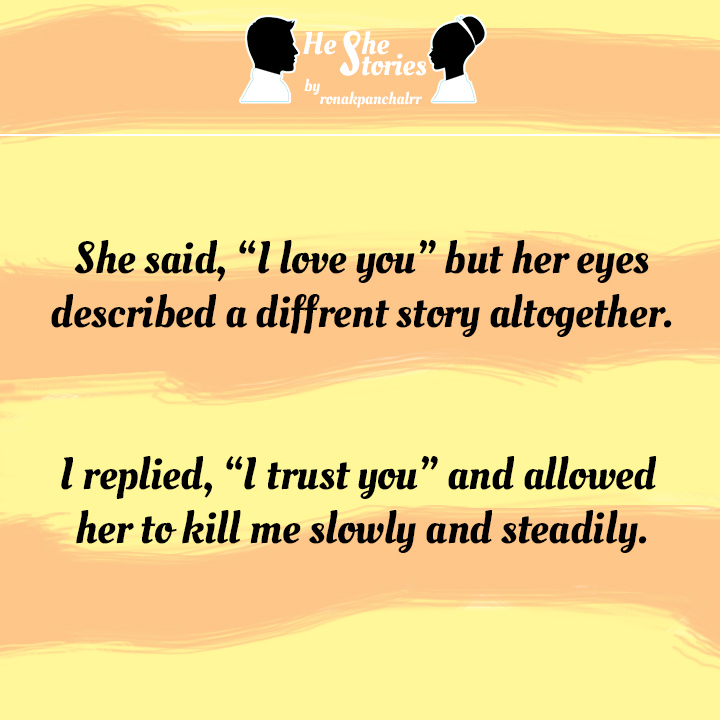 I replied, “I trust you” and allowed her to kill me slowly and steadily. On my mother’s twenty-second birthday, her parents told her she was engaged. She had met her fiance once before, when my dad, accompanied by his dad, visited her home and spoke to her for about fifteen minutes. Two months later, they held hands for the first time and exchanged their wedding vows in a tiny village church in South India. My father, then twenty-five years old, left the country to enroll in seminary in Europe, leaving his new bride with her in-laws. She joined him some months later, and they immigrated to America in 1971. They had me, their first child, three years after that. In 2014, my parents will celebrate their forty-fifth anniversary. This is not a story. It’s a lesson. An example. A standard to live up to. And like all of the story-lessons my parents sprinkled into their child rearing—“We walked three miles to school each day in the Kerala heat. We had chores from sun-up until sundown. We did our homework by candlelight”—this one is unadorned. There are no addendums, intrigues, or controversies I can add to spice things up, though God knows I have tried. “But what did you feel when your parents first told you? What did you think?” This to my mother, who raises her eyebrows at my twelve-year-old foolishness. I scrutinize her face as she says this. I want a flutter, a twitch, any betrayal at all. But she’s seamless. I fall back on facts. I see from his face that we’re reaching the limits of what’s sayable. For conservative Indians like my parents, “falling in love” is an American illness, a condition to avoid as one avoids warts or gonorrhea. But I need Daddy to confess that he felt something for Mummy when he married her, and this is the only way I know to ask. 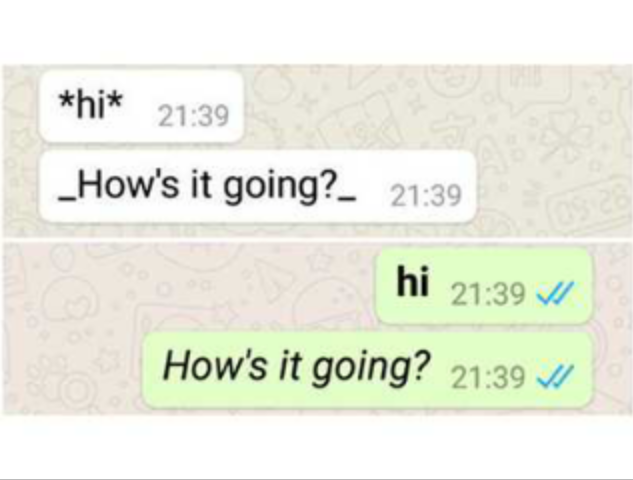 But he doesn’t answer. He gives me a vocabulary lesson instead. By age twelve, I’m attentive enough to words and their precise meanings to be shaken by Daddy’s explanation. 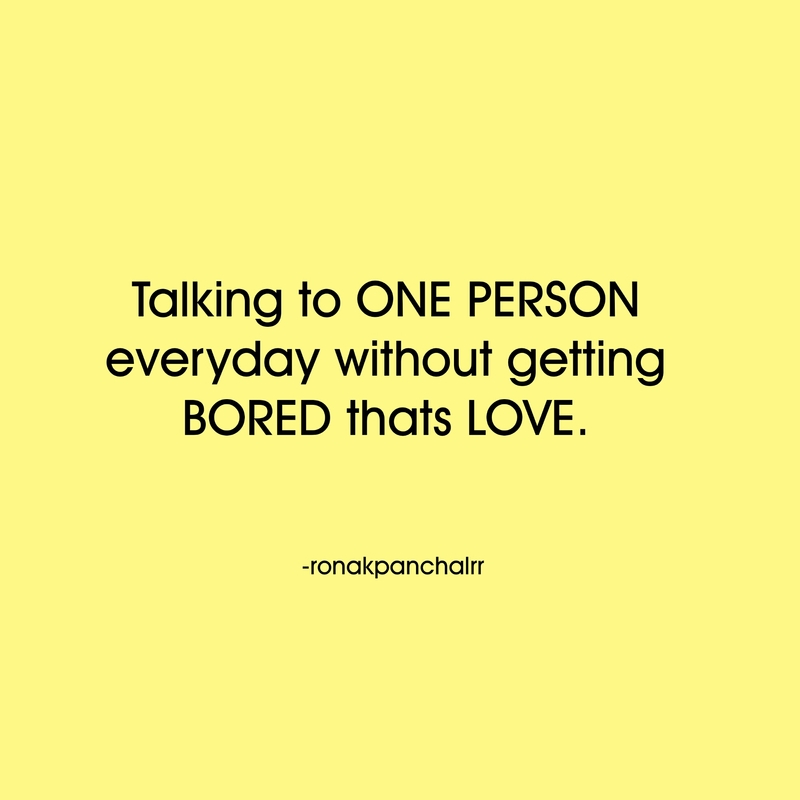 It hasn’t struck me until that moment that “falling in love” is a passive activity. That it can’t, by definition, involve choice or volition. Nothing in my careful dichotomizing of American freedom and Indian oppression explains this upending, and my twelve-year-old self protests. What does Indian culture know about choice? What could epitomize choicelessness more than an arranged marriage? Falling? The possibility stumps me. It stumps me still. એક ચાહત હતી તારી સાથે રહેવાની બકી ઇશ્ક તો કોઇની પણ સાથે થઈ શકે. i.e. make it bold or italicize it – as well as share documents saved in their Google Drives.